In case you've forgotten, Denzel Washington can act like no other. Not only did he direct this Broadway play adaption, but he's at the top of his game as the lead character as well. His delivery of anecdotes will keep you intrigued just as much as each of the other characters who listen attentively. What I really appreciated about Denzel's character is that he was a really complex person. You didn't know whether to root for him, feel sorry, or hate him. In a sense, he was probably reflective of many parents and/or husbands that some people could easily relate to. The entire film is driven by the cast and their great performances. Jovan Adepo (plays "Cory") definitely holds his own in this star studded cast. He was able to embody the epitome of a son stuck between the emotions of love, respect, anger, frustration and hatred. Russel Hornsby (plays "Lyons") and Stephen Henderson (plays "Bono") undoubtedly make their fair share of contributions as well. Okay now that I've gotten them out of the way, let me take a seat and catch my breath from Viola Davis' AMAZING performance. Let me tell you something right now. If she doesn't win Best Supporting Actress in the Academy Awards, something is entirely wrong with this planet. I mean, her "snot scene" was just real, and powerful, and as awesome as any actor could dream of performing. I don't wear them, but if I wore pearls, they'd certainly be clutched tightly during her shining moment. 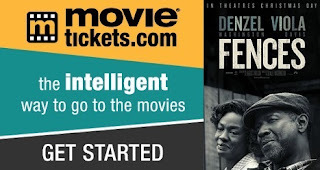 She, without question, almost steals the entire movie away from Denzel. She makes a strong case for her role to be classified as a co-star rather than just a supporting role. Beyond all that, there were some interesting plot twists and events in the film. Best of all, each of the events aid in developing the characters and stressing the relationships that they all share. There's definitely plenty of relational topics that one could relate to in some fashion. Be prepared for a lot of monologues and dialogues. Fences isn't really "Hollywoodized" in the sense where it will give you short, and quick scenes from one event to another. 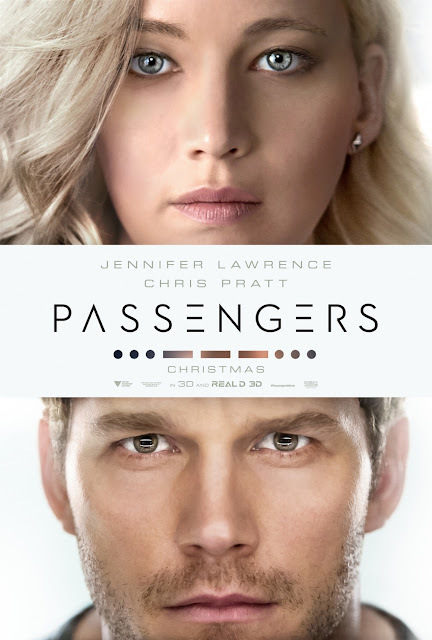 As a result, the film's pacing may feel like it drags and takes a while to get going during the first half. 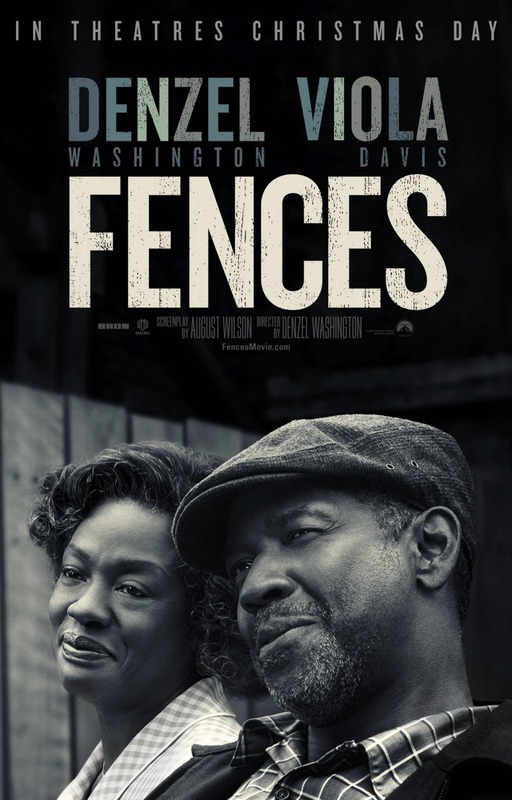 Fences has a lot of stories that can feel tangential and sometimes even repetitive. (i.e. : Denzel's stories about playing baseball.) For some, it may also be a little distracting to hear the N-word tossed around so causally in conversation. It's not overboard like in a Quentin Tarantino film, but enough to be noticeable. Fences is a great movie, especially if you're the type that likes to watch Broadway plays. It's essentially a play shot for the big screen. The performances from all of the characters carry the film more so than the actual plot or story. If you're a psychology major, you could have a field day at trying to analyze the various events and situations that shape each of the characters. I think one other important thing to consider in this film is the historical context it's framed in. I'll admit that I originally was a bit annoyed, for instance, with Denzel's character constantly complaining about his past. 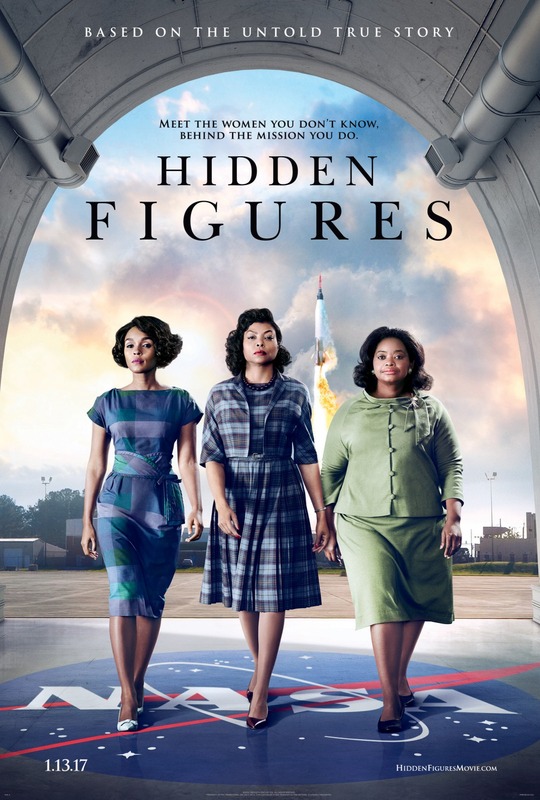 However, when I was reminded of the fact that this story is set in the 1950s (pre-civil rights era) and Denzel's character grew up during Jim Crow, things began to make a bit more sense. You could begin to understand why he saw and approached things the way he did given his upbringing and the fact that he literally saw racism on an everyday basis. Anyway, I fully recommend checking out Fences. I think that if you were drawn by the trailer then you'll be more than pleased with actual product as well. Right off the bat you can tell that the cinematography for La La Land is off the charts. 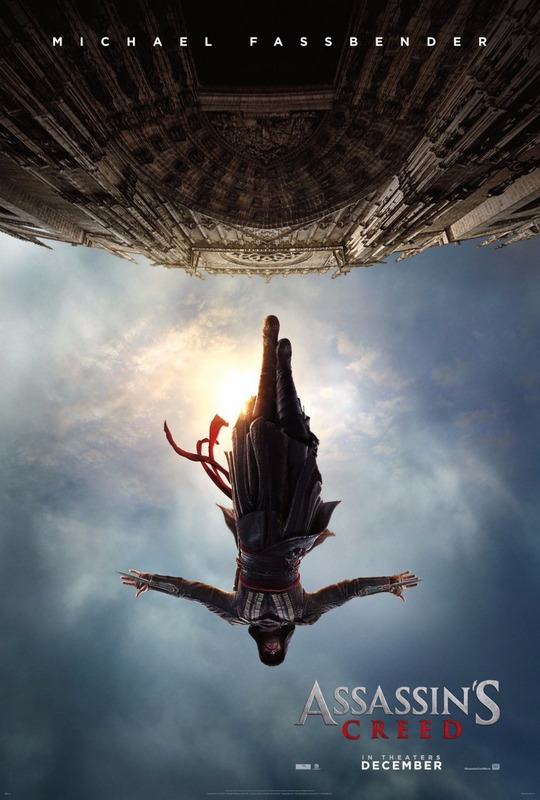 It's simply a visually stunning film. The dance and choreography was definitely a highlight of the film as they were all executed perfectly. Given the fact that this film feels like a Broadway play in some instances, it was nice to see the camera rarely pull away during many of the song and dance routines. That essentially helps you really appreciate the excellent performances from the main characters. Speaking of which, Ryan Gosling gets a lot of kudos from me for being able to really deliver with his piano skills. From what I could research, he spent three months learning how to play the piano, but in the movie he comes off as a life long pianist. Despite being the co-star, it goes without saying that Emma Stone ran away with this film. She had every opportunity through this role to display a full range of emotions that easily elevates her performance to new highs. (Wouldn't be surprised if she won an award for it.) Both Stone and Gosling's on screen chemistry is undeniable and carries the movie from beginning to end. I also thought that the plot itself was a positive for La La Land. This movie will definitely speak to the dreamers and lovers alike. The ending of the film really helped to ground the film and drive home some great life lessons. While this isn't true for all of them, just a few of the musical/dance segments really didn't seem to fit or flow naturally in the film. (Opening scene would be an example.) There were just a couple of times when it felt like some songs were placed into the film just for the sake of being a musical, rather than allowing the song/dance(s) to organically drive the plot. It wasn't often, but I do think that there were probably one or two sequences that could've been left out of the film, and simply help tighten up the pacing a bit. I think it's worth admitting that I'm not the biggest fan of musicals. That doesn't mean that I hate them, or that I'm cynical about them. I just don't go out of my way to seek them out. However, I do believe that I can appreciate a good one when I see one, and La La Land was definitely one of the good ones. This film was like watching a dream on the big screen. 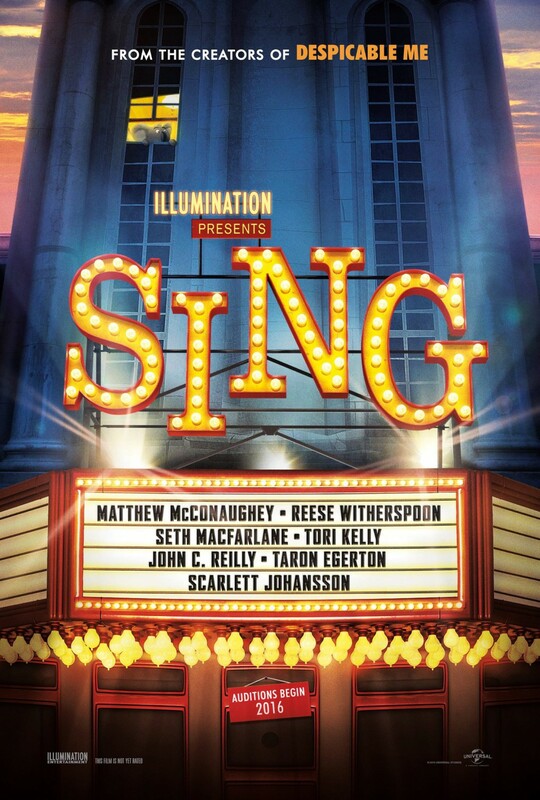 I think that fans of musicals will undoubtedly enjoy this film. My only concern is whether this will appeal to more casual movie fans. 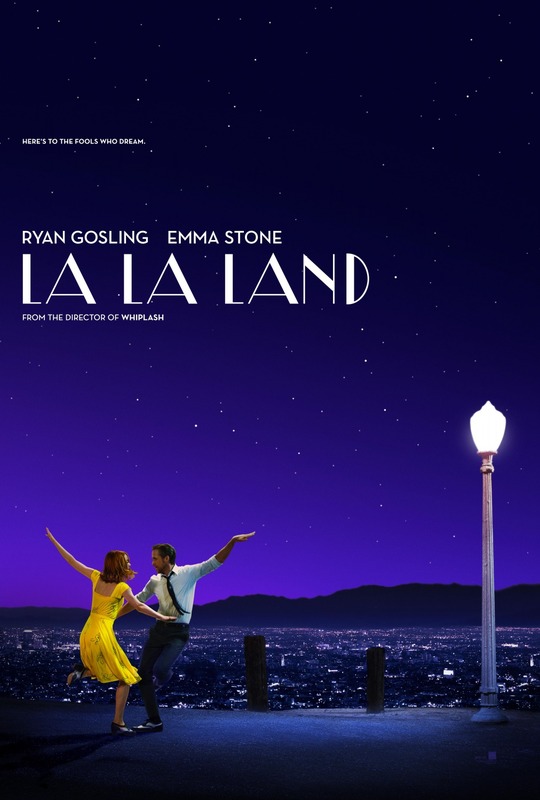 If you're in doubt, then I'd probably recommend checking out these Five Films To Watch Before La La Land by one of my fellow film critics, Don Shanahan from EveryMovieHasALesson.com. Otherwise, I'd recommend checking out La La Land in theaters whenever you get the chance. It goes without saying that you're in store for a classic, teary-eyed Will Smith performance. At this point it's kind of difficult to determine if he can get any better than he already is. While Smith is portrayed as the main character, this film was more so an ensemble. 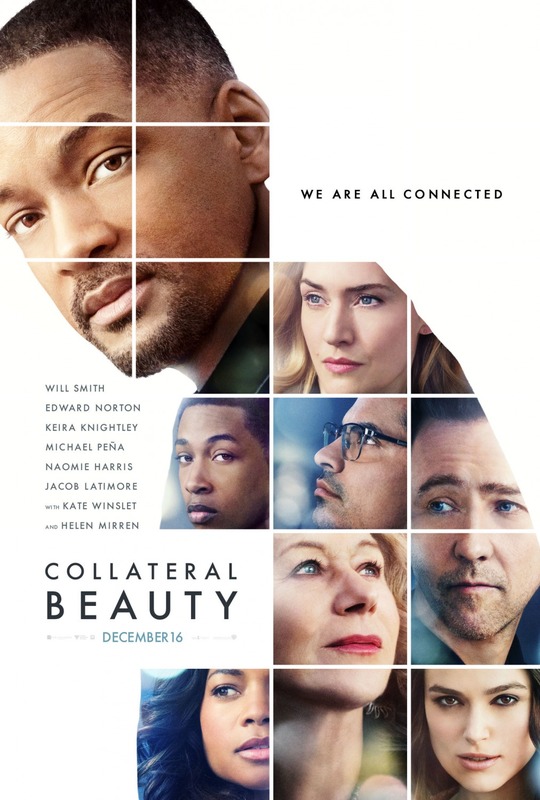 Kate Winslet, Ed Norton and Michael Peña were all at their best. One of the main highlights of this film is the dramatic and philosophical ideas about love, time, and death. The film does give a unique perspective to the grieving process that most people may not be familiar with. Beyond that, depending on how much you paid attention to the trailer, there is an interesting twist or two that is a welcomed surprise. While it's not really necessary, one interesting thing to consider would be to actually watch the film for a second time. There were some key details that contribute to the mystery and twist of the film that may only be noticed upon a second viewing. As I alluded to earlier, the trailers for this film may be a little misleading. Obviously I won't give it away, but the trailer had me thinking that this was going to go a certain direction. Then 20 mins into the film, it goes in another. Then it just felt like other twists were just randomly thrown into the movie unnecessarily. Again, this was the expectation shaped by the marketing of the film more so than the film itself being at fault. I think the best way to go into this film is to go in as cold as possible. Don't read or watch anything about it. At least that way you won't be thrown in various directions the way I was. I'd probably say that this would also be a decent film to watch with a friend (or date?) only because there will be a number of conversation pieces to discuss. (That is, if you're into having deep, thoughtful conversations.) I think this may be a matinee film at best. I got a chance to rewatch this movie and I must say that it's actually a lot better the second time around. You get a chance to appreciate more things that were missed and setup throughout the movie. If you're like me, you may even pay more attention to the interactions of the characters and whether certain things really did appear as they initially seemed or not. One of the biggest strengths of this film is probably the connections that are built with the individual characters. Felicity Jones naturally stands out as the heroine female lead. My personal favorite was Donnie Yen's character, "Chirrut Imwe". His character was the only remnant of the spiritual side that acknowledges the Force, and he's probably the closest you'll get to a Jedi. (Trust me, that's not saying much though.) However, the real scene-stealer belongs to K-2SO, the android robot. Just like in the past Star Wars films the androids continue to provide comic relief throughout the film. K-2SO's pettiness and witty banter was easily one of the best aspects of the movie. Darth Vader!!!!! While I was initially disappointed that they revealed he was going to be shown in the movie, it clearly didn't matter when he's actually shown. Granted it would've been a major surprise had they kept him a secret, he was still displayed enough to make up for it. He has one particular scene that simple legitimizes his already huge stature as one of the most famous characters in cinema pop culture. You'll know it when you see it. His major scene alone may make you literally feel the powers of the dark side. In terms of action, Rogue One doesn't hold back either. From the ground fights, to spaceship battles, it surely encompasses all of the hard fought action that the Star Wars films brought to the table in the late 70s and early 80s. Despite probably knowing the eventual outcome of the film, there were still some great moments of suspense that will keep you engaged to the very end. There were some rather slow moving parts in the middle of the film. There is a lot of dialogue that will probably play more so to the dedicated Star Wars fans more so than casual movie fans. One of the biggest appeals to the film is that it is a prequel to Star Wars: A New Hope (1977). However, given that fact, if you're unfamiliar with Star Wars (1977) then there will be a lot of references and call backs that can be missed. If Stars Wars were to be completely erased, and rebooted, Rogue One would be the exact movie to do it. It encapsulated everything that fans loved from the original Star Wars (1977) film, except modernized it for today's audiences. I do think that in order to truly appreciate this film, it's practically a requirement to watch Star Wars: A New Hope (1977) before watching Rogue One. 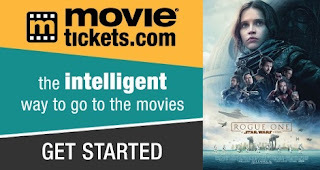 Without watching Star Wars: A New Hope, I don't think that this movie will cater to casual or even new incoming movie fans the way Star Wars: The Force Awakens did. Rogue One serves a major purpose in emphasizing a lot of backbone to the story of Star Wars A New Hope. We get to see why getting the plans was just so important and just what it took to accomplish the mission. I didn't get a chance to see this in 3-D and I was perfectly content with that. Though 3-D may have helped with some of the big star ship battles, the movie still was very enjoyable to watch without it. I would definitely recommend watching this, but as I said, be sure to watch the original Star Wars (1977) film first. 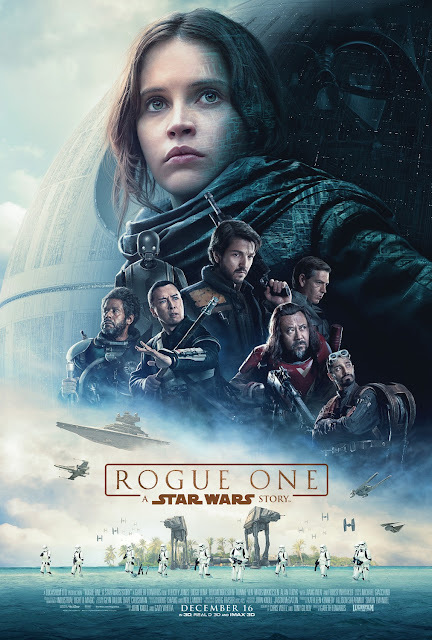 If you have seen it before, it wouldn't hurt to refresh your memory and see it again prior to seeing Rogue One.